Programs include Weekly Skills Clinics, Elite Pathway Programs, Schools Programs, One On One Sessions, Holiday Camps, Club Engagement & International Tours. This role will initially commence on a casual basis (approximately 5-10 hours per week) with a view to quickly develop into a part time role for the right candidate. 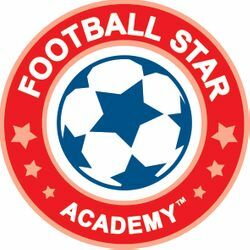 Football Star Academy is Melbourne's leading youth soccer skill development academy, delivering programs throughout Victoria focused on enhancing individual junior players' abilities within a small group environment. Programs include Weekly Skills Clinics, Elite Pathway Programs, Schools Programs, One On One Sessions, Holiday Camps, Club Engagement & International Tours. Hi Jacob, Reach more people by sharing this job with your network.